Thanks so much to everyone who entered my Vampire Academy Autographed Book(s) Giveaway! 1. Signed hardback of The Last Sacrifice. 2. Swag: key chain, bracelet, and tattoos. 1. 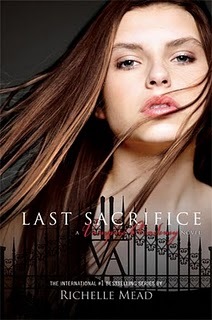 Signed hardback copy of The Last Sacrifice. 2. Swag: bracelet and tattoos. 1. 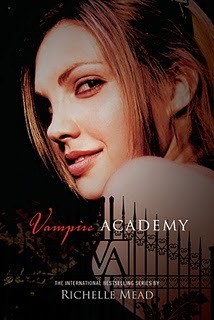 Signed softback of The Vampire Academy. I'm in the process of emailing all of the winners now - email will be coming from elschneider@hotmail.com, so check your junk folder! If for any reason you don't find an email from me, leave a comment below and I'll try again. Please respond to my email with a valid mailing address so I can get your goodies off to you! Thanks again everyone, for the great participation on my giveaway - and stay tuned...I'm looking for prizes for the next giveaway, already!